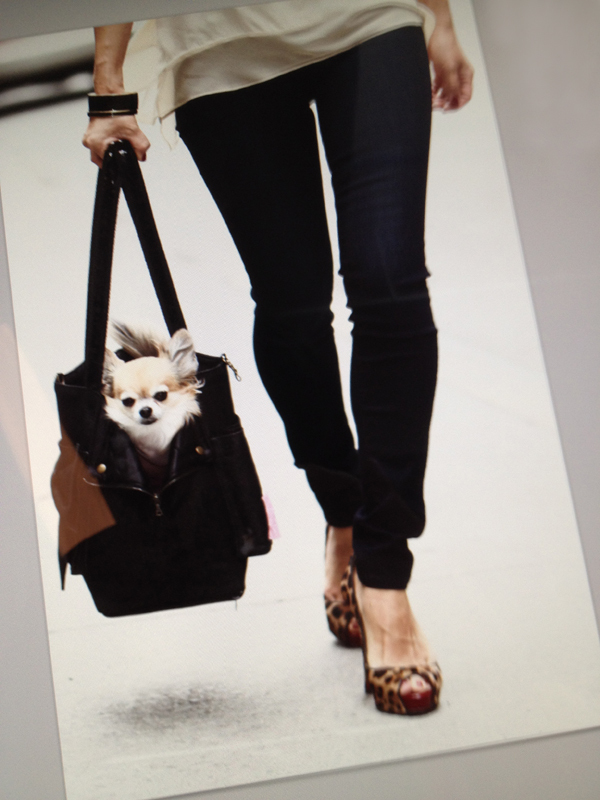 Ishii New York – Bags for Doggies!!! I had such a fun time photographing supermodel Fatty D today (yes, that is the little dog’s stage name!!). These are just some screen shoots I took off my monitor with my iPhone. The company is very cool, Ishii New York. 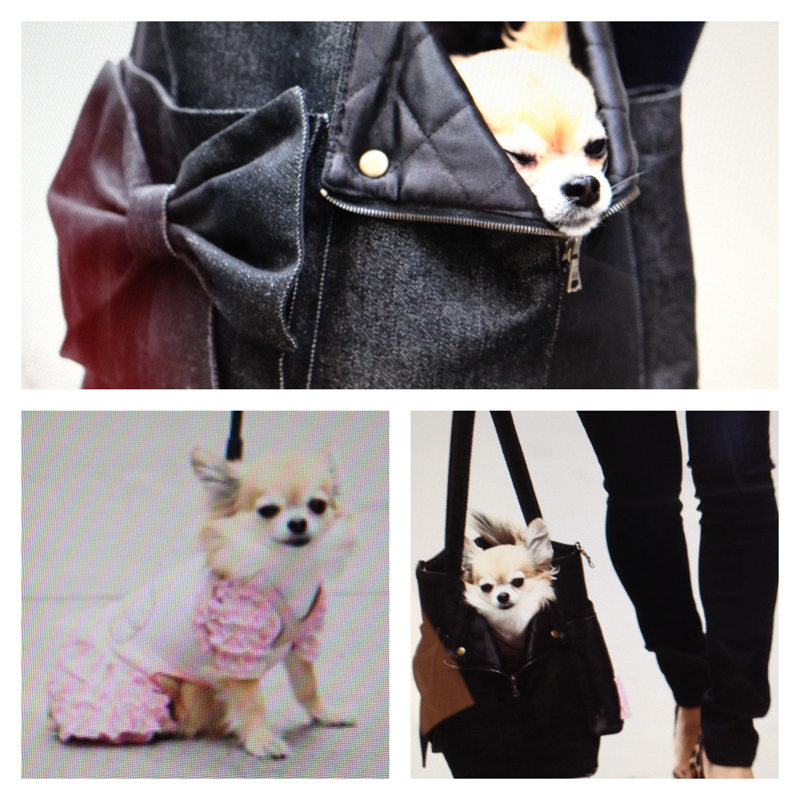 They are making multifunctional bags specifically to carry your dog around in. They have special features like a built in slot to pull out little baggies for clean up. Check out their Facebook Page! Shot with a Canon 5D Mark II with my favorite 85mm 1.2 lens.